Colorado holiday outdoor lighting – get ready for some good holiday cheer. 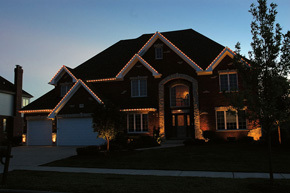 It’s time to start thinking about your holiday outdoor lighting. We make it so easy. 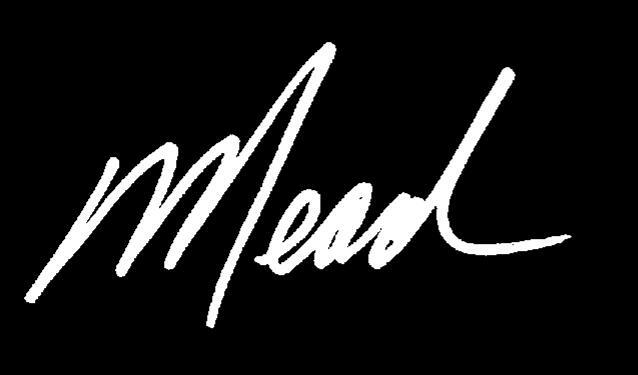 We meet with you to help determine what you want. We order. We deliver. We install. We take down. We store. It’s that easy. 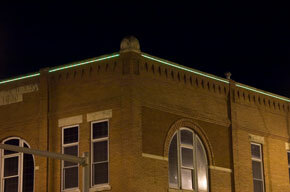 CHANNELBRITE PERMANENT LED – 2009 HOT PRODUCT! 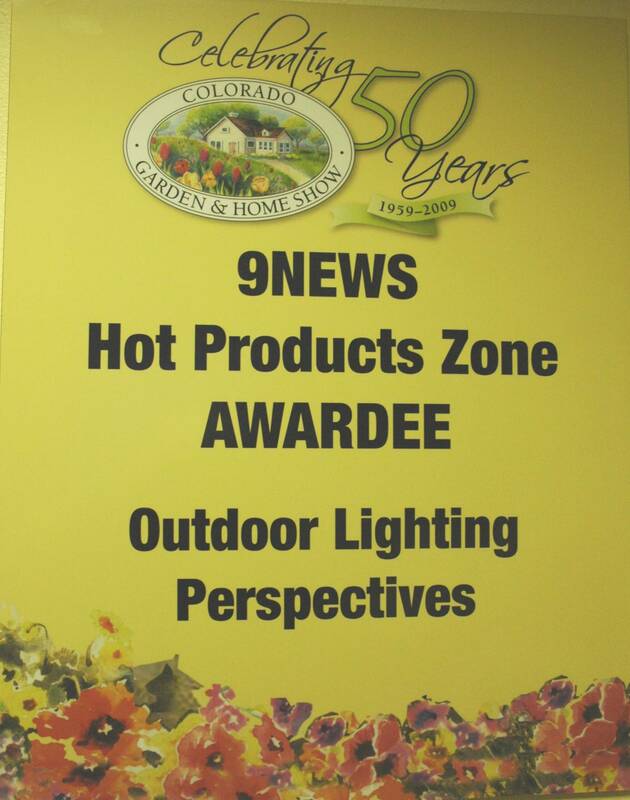 As we continue to look back at the highlights of 2009, one of the most memorable was OLP of Colorado’s selection as a 9NEWS HOT PRODUCTS ZONE AWARDEE at the Colorado Garden and Home Show for its permanent LED lighting product – ChannelBrite™. Only nine companies (Hot Products) were selected from over 650 companies exhibiting at the show. The Hot Products Awardees receive special exposure along with a separate high visibility exhibit in the lobby of the Colorado Convention Center as well as a special live interview segment on 9NEWS prior to the opening of the show. ChannelBrite is a permanent LED solution for both residential holiday lighting as well as year-round commercial applications where business owners want to have their businesses stand out from the competition. The LEDs are rated for 100,000 hours of service. In fact, if you used them 10 hours a day, that would translate into 25 years of service. A program controller allows you to set the speed, pattern and colors of the light display. The ChannelBrite installation is virtually unnoticeable when not in use and it requires just 10-percent of the energy consumed by normal incandescent lighting. For commercial applications, a more densely packed LED strip can replace the more inefficient fluorescent lights that are currently used to outline buildings. By using Channelbrite, business owners can call attention to their location in a unique, attractive and upscale way without any annoying light spillover into adjacent businesses or residences. The technology and energy efficiency of this new and amazing permanent LED product are truly astounding. And because ChannelBrite is installed on the structure itself and not below ground (as is the case with landscape lighting), it can be scheduled for installation at any time of year. 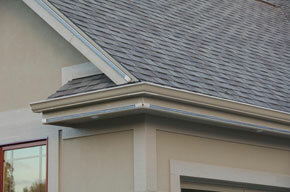 Pictures of actual installations/applications follow.